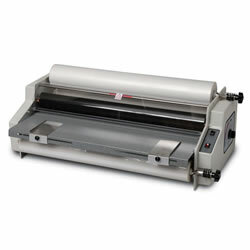 Kaplan offers laminators, cartridges, and film to protect your classroom documents and displays. 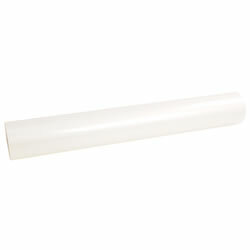 Products are compact, safe, and easy to use. 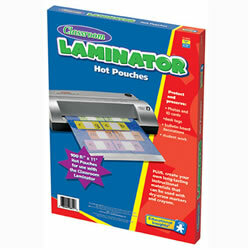 Pack of 100 8.5" x 11" hot laminating pouches for use with Personal Classroom Laminator (sold separately). Self adhesive set of 2" black letters and punctuation marks. 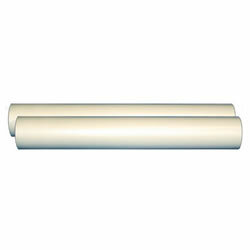 Contains 68 uppercase letters and 39 punctuation marks. 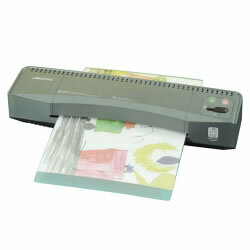 This handy laminator is a teacher's best friend! 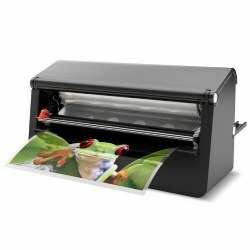 Compact, safe and easy to operate. 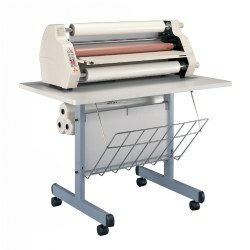 Use to protect important classroom documents, create long-lasting bulletin board and display items, or design durable instructional materials that can be used with dry-erase markers or crayons. 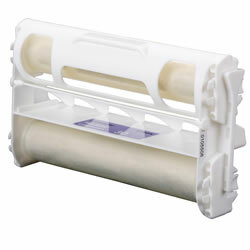 Hot and cold lamination settings (laminating film pouches sold separately). One year warranty.